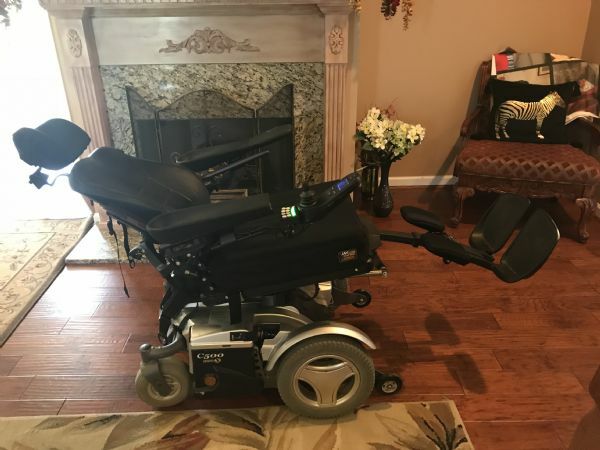 Item Description:Permobil C500 power wheelchair in EXCELLENT CONDITION. 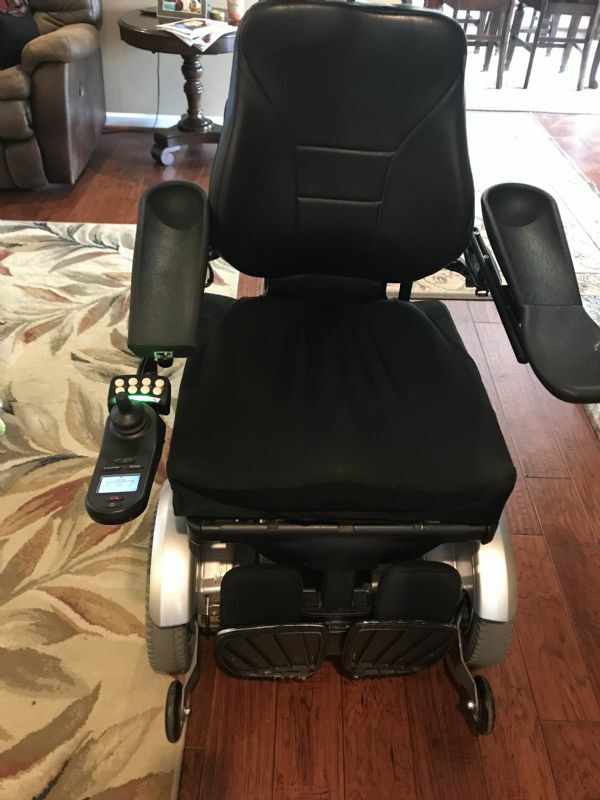 Working TILT, RECLINE, and LEG LIFT. No set price, willing to negotiate. First come, first served.